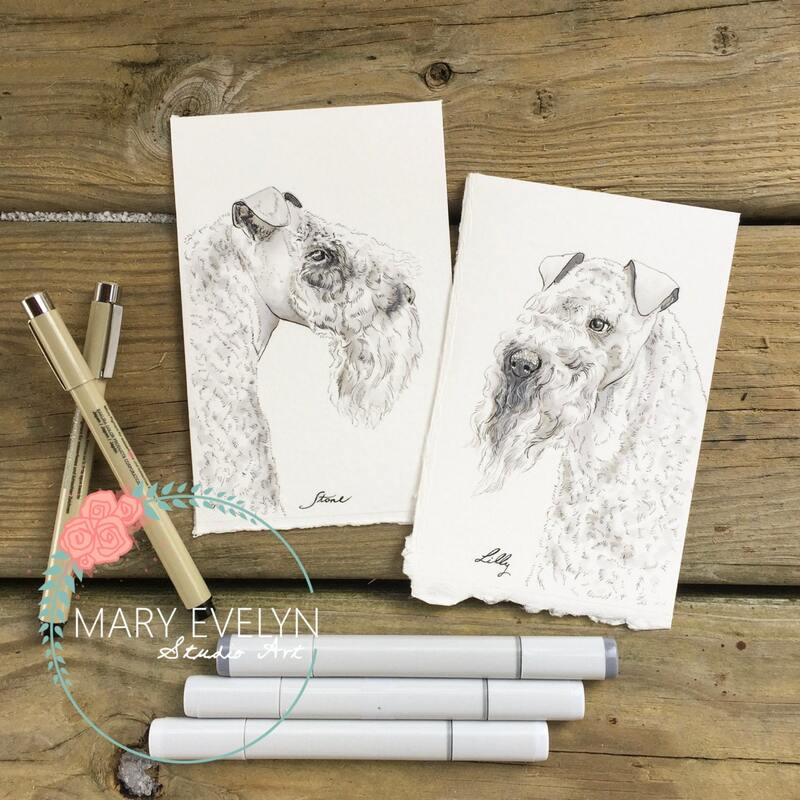 4"x6" Original Custom Pen and Ink Pet Portrait Illustrations make a wonderful gift or a treasured keepsake. 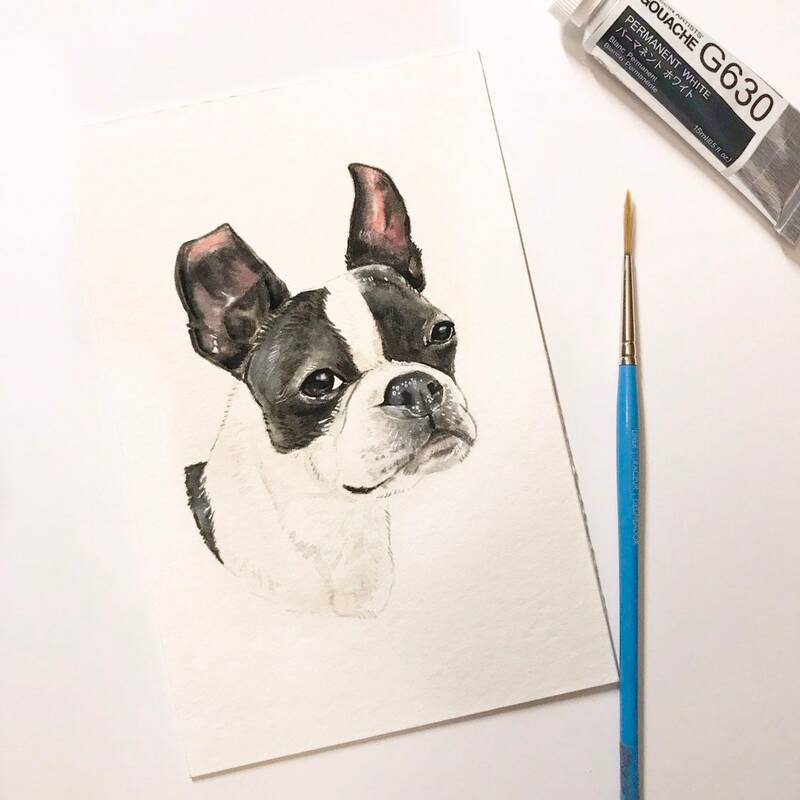 These original illustrations offer a creative take on your favorite fur friend. I use pencil and ink to create simple texture and depth. My pet portraits capture the distinctive traits and character of pets. The eyes are the heart of the artwork. I strive to capture their personalities through their eyes. 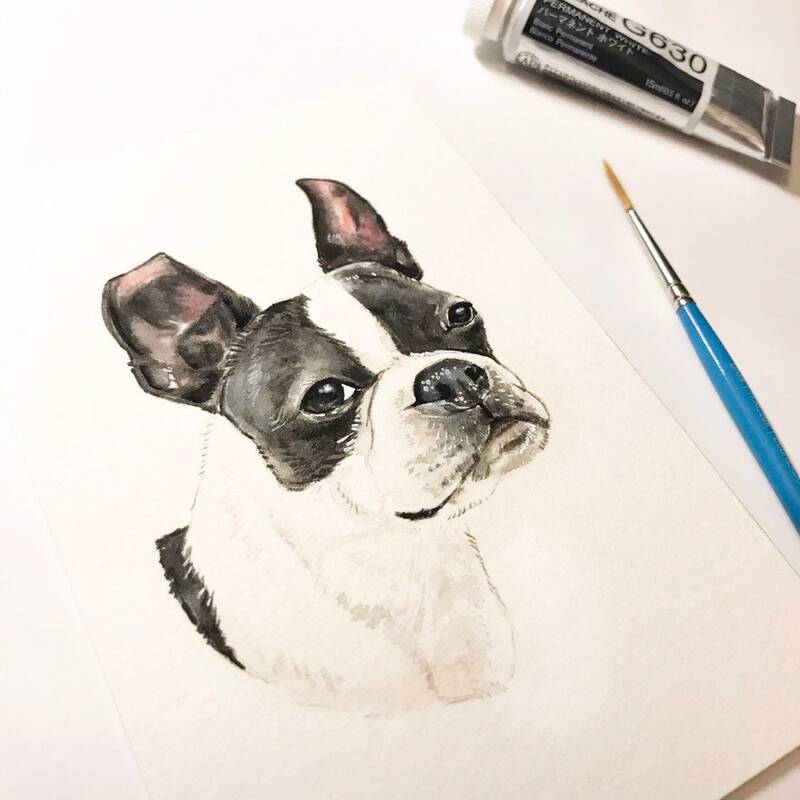 Please note when I sketch the pet portrait, the background of the photo will be removed. The subject, of the portrait, is the only portion of the photo that will be sketched.